Don’t fall foul of sanctions busters who try to trade with blacklisted states, warns Accuity. Global trade opens up a world of opportunities. Businesses can find themselves trading with companies from Guatemala to Macao. But exporters will pretty soon start to deal with some unfamiliar parts of the world. In particular, they face the troubling issue of making sure all trades are compliant with international sanctions related to trade. The list of prohibitions is surprisingly long. If companies and the banks which facilitate payments are not careful they can find themselves in violation of sanctions, and face serious penalties as a result. North Korea and Iran, for example, have been hit with well-publicised wide-ranging bans on exports, the movement of fund and tight control on chemicals sales. This is well known. But how about Libya? Or the Democratic Republic of Congo? Or Azerbaijan? These countries are also subject to trade restrictions. Failure to comply with these sanctions is a grave offence. Henry Balani of Accuity, who helps financial institutions comply with these rules, says it is almost impossible for companies to keep up. “HM Treasury has a list of sanctions. The European Union has one. The US Office of Foreign Assets Control has a blacklist, which includes individuals and companies, as well as locations where shipments are restricted. Since 9/11 it has been strongly enforced,” says Mr Balani. Banks can’t simply hope they comply. They are required to undertake due diligence for each transaction they finance and process. For example, when financing an export deal, the bank must log and check the origin of the goods, the destination and ports of call en route. There is also the requirement to identify suspicious trades. Mr Balani says: “If a teddy bear, for example, costs £3 wholesale and yet the value is £1,000 on the invoice, the bank needs to flag that. Knowledge of troublesome materials is essential. Potassium fluoride is a common element in many straightforward end-products. But the Syrian regime has been accused of using potassium fluoride in chemical weapons. In 2013, a British firm was revealed to have allegedly been looking to export potassium fluoride to Syria. That firm’s bank would need to be vigilant to ensure the transaction triggered an alert. For banks, the cost of compliance is a major issue. The enhanced liquidity requirements imposed by Basel III have already tightened lending capacity and competition from banks in different parts of the world, outside the reach of Basel III, may attract companies looking for trade finance. Accuity provides critical data and the tools companies and banks need to ensure they are always compliant with all relevant regulations. 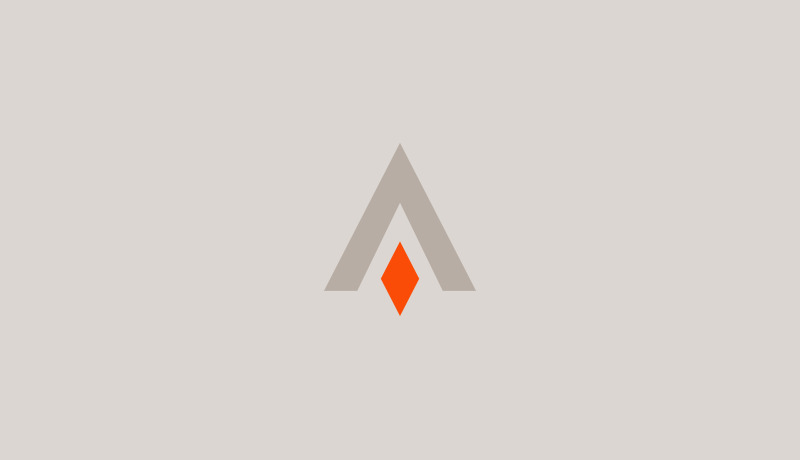 Owned by one of the world’s leading business-to-business data and content providers, Reed Business Information, and part of Reed Elsevier, Accuity has been providing solutions to banks and businesses worldwide for more than 175 years. Accuity’s data and services, powered by Bankers Almanac, help institutions achieve optimal payment efficiency, compliant transactions, bank counterparty insight and anti-money-laundering screening. With more than 15,000 customers globally, Accuity provides customer support in several time zones through offices in Chicago, Boston, Abu Dhabi, London, New York, San Diego, Shanghai, Singapore, Sydney, Sao Paulo and Hong Kong. In this video post, Henry Balani explains the challenge of identifying and addressing trade based money laundering issues.